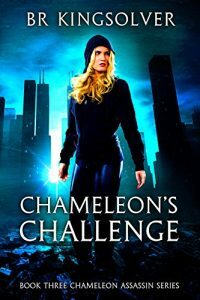 "Chameleon's Challenge ~ Release Day ! 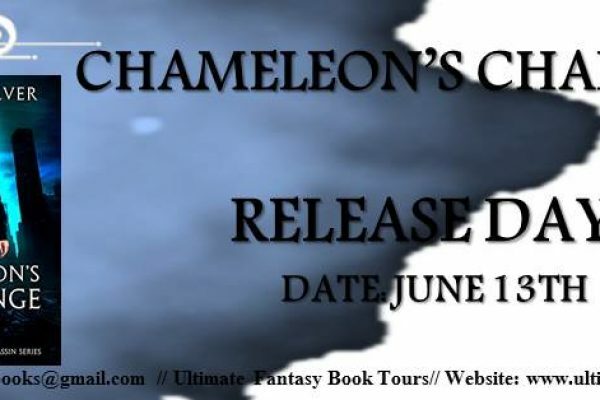 Only .99c Get your copy today! https://hdtk.co/FHmVM"